1. 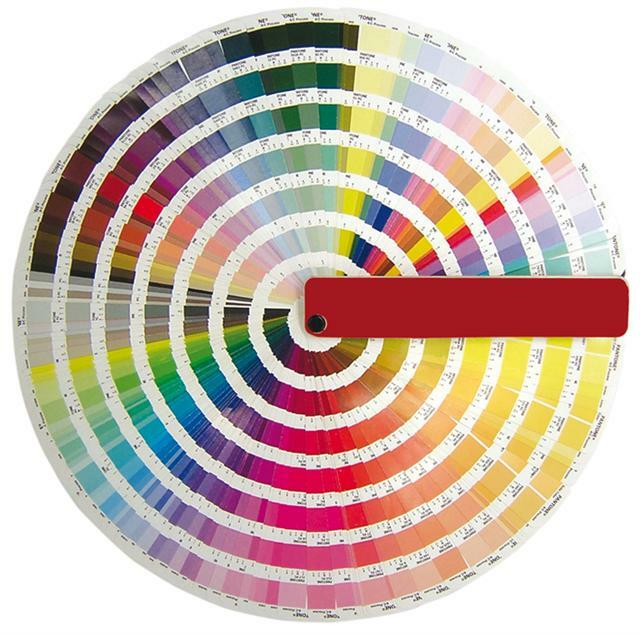 Uses designated Pantone (PMS) colors in order to print specific colors required for a client's image or logo. 2. Used to get the most vibrant colors in the image since the ink is opaque. 3. Requires a separate film positive and screen for every color. 4. Requires a white underbase layer (sometimes referred to as a "flash") if printing on darker colors. 1. 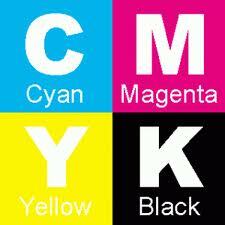 Uses only 4 colors (CMYK = Cyan, Yellow, Magenta, and Black) to create every color in the image. 2. Advantage: requires only 4 film positives and screens and, thus, may be more economical. a) Can only print effectively on WHITE shirts (unless use expensive DISCHARGE METHOD of printing). b) Cannot guarantee PMS color matches. c) The printed image is not as vibrant as that using SPOT COLOR PRINTING since the inks used are transparent, not opaque. d) Cannot create the color WHITE using CMYK. Therefore, a SPOT COLOR white would have to be printed if white is needed. e) Generally doesn't print as well on 5.6 oz fabric and lighter since fabric weave is not tight enough. 1. 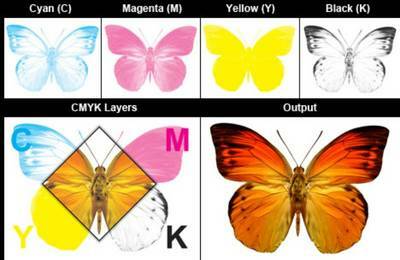 Combines 4 COLOR PROCESS (CMYK) PRINTING on certain parts of the image with SPOT COLORS designated for other parts. 2. 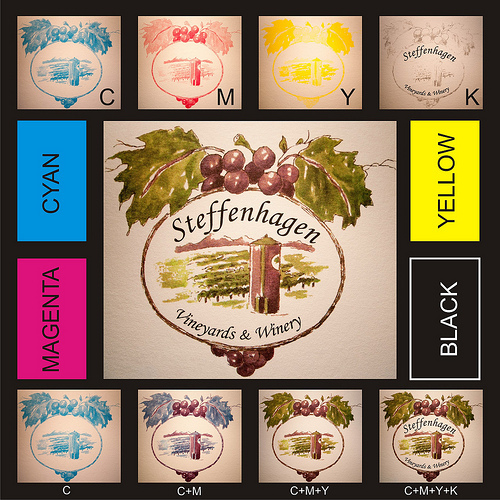 This is a cheaper method to get lots of colors in a multicolor image AND still not sacrifice the need for certain PMS colors required in a logo or design. 1. Uses SPOT COLORS only to create images where the number of colors in the art file exceeds the capabilities of the press. 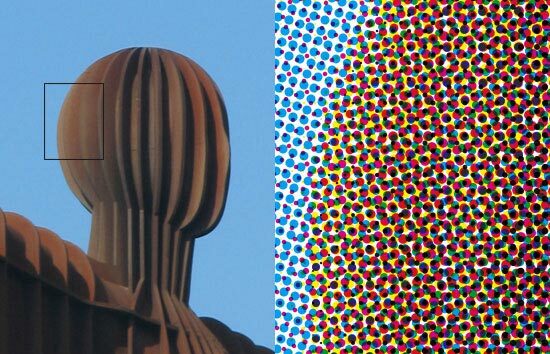 This is done by combining selected spot colors to create other colors. 2. Often used to separate colors where lots of gradients and half-tones are in the image. 3. Requires COLOR SEPARATIONS prepared by graphic artists who are experts in this type of method.